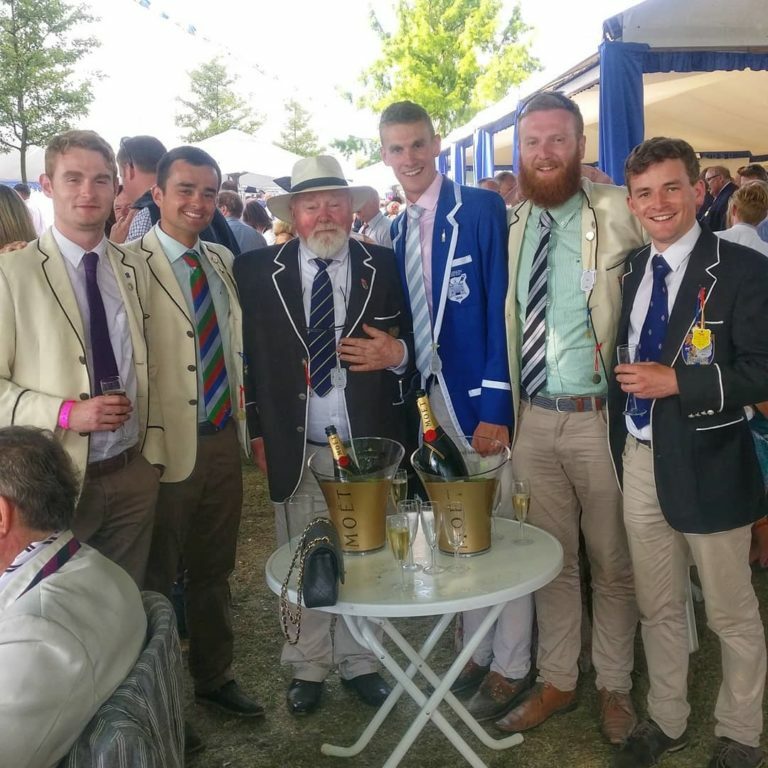 After the tough and hard fought race of Colours the DUBC senior squad put the disappointment behind them and ventured to London for the Head of the River Race. With over 400 crews descending on Putney DUBC were looking to defend and retain their fastest overseas pennant from the year before. 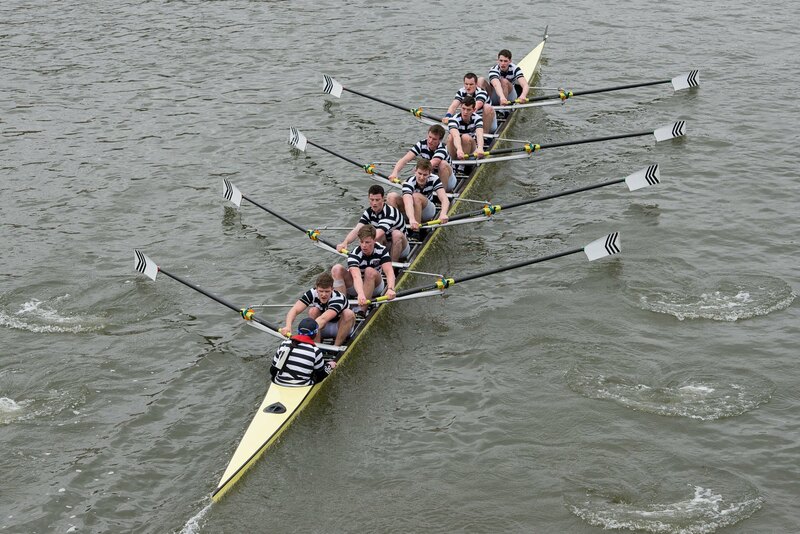 The first 8 started off in 17th position and battled the wind along the 6.8km to course to cross the line in 25th place piping UCDBC into 26th by 1 second. 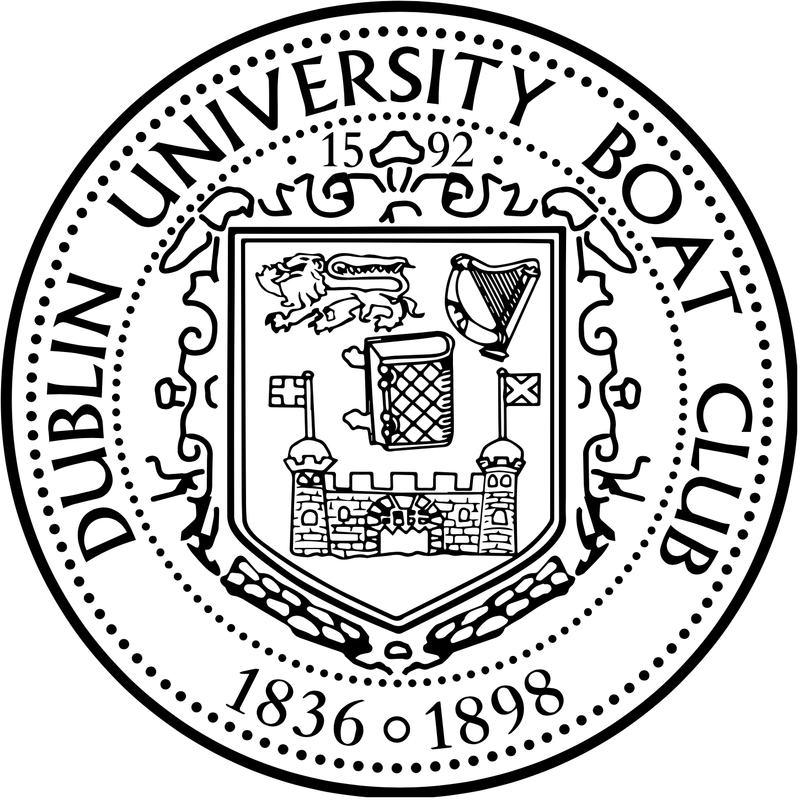 In the final results DUBC was the 3rd fastest overseas entrant, and the 7th fastest university. This year the decision was made to bring 2 8s to race in order to develop younger athletes and allow them to experience the course. The second 8 went off in 68th position and showed great strength and depth to climb several places to finish 64th overall, 12th fastest overseas, and the 10th fastest university crew. The night was rounded off with a great dinner courtesy of our Alumni at their London Lizzie Dinner. Much was eaten, many pints were drunk, and thankfully only one flight home was missed. It was a good experience for DUBC and we look forward to competing again and for years to come.